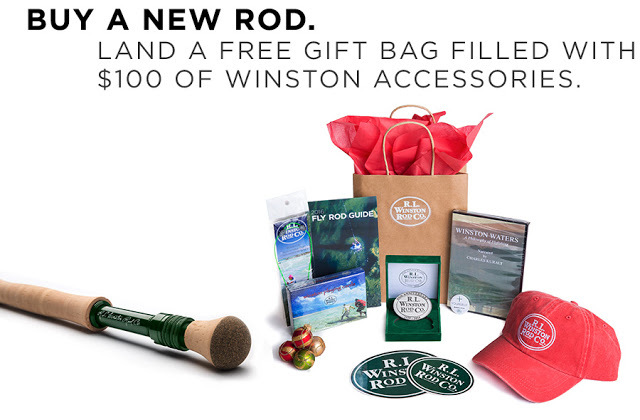 Purchase a new R. L. Winston Fly Rod between now and December 25th, 2015 and Winston would like to show you their appreciation with a $100 of Winston Merchandise. 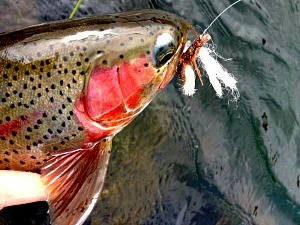 Shop today with our good friends over at the Gorge Fly Shop, tell them Sam sent you. 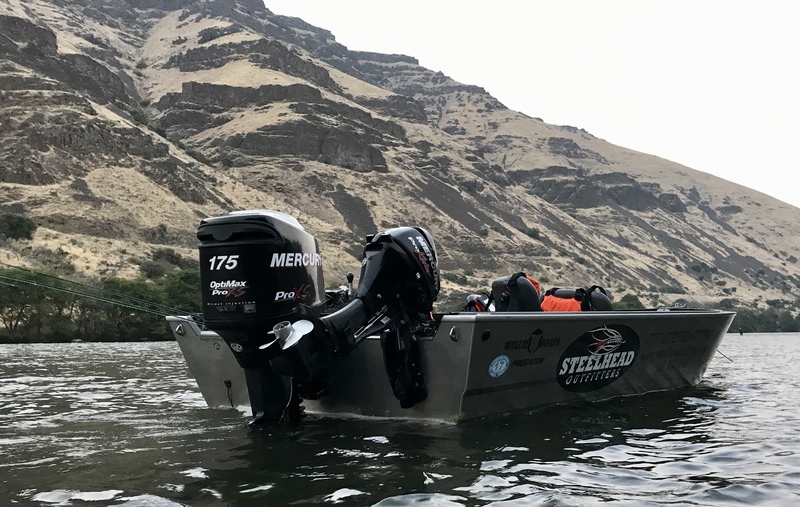 Gorge Fly Shop, Winston. Bookmark.